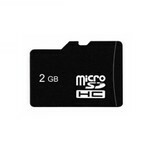 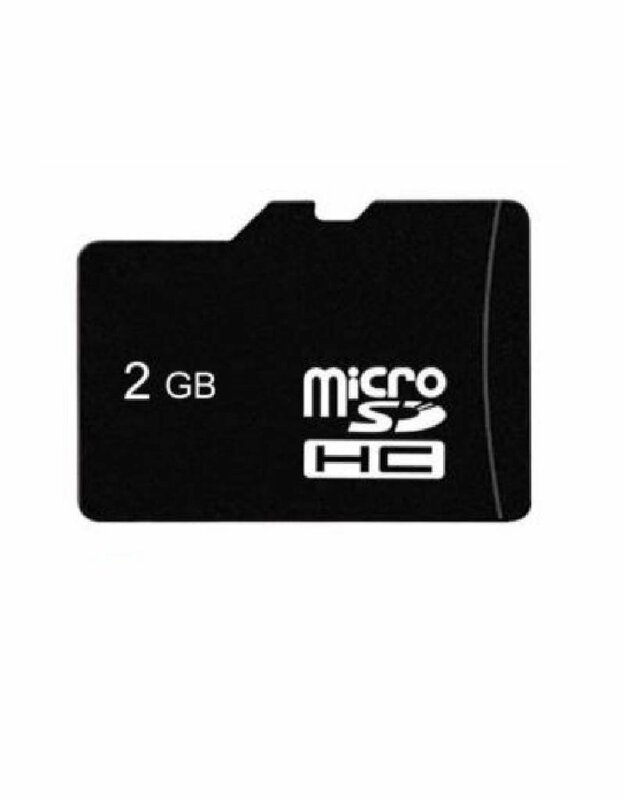 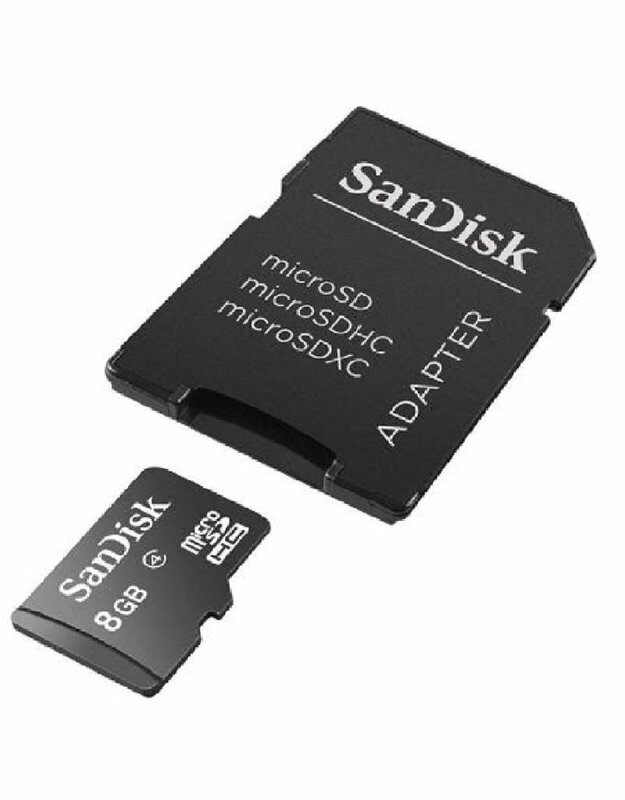 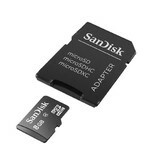 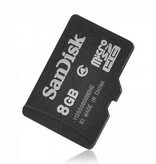 This Micro SD card is 8GB and it’s SDHC class 4 memory comes with an SDHC Adapter to fit standard SD card slots. 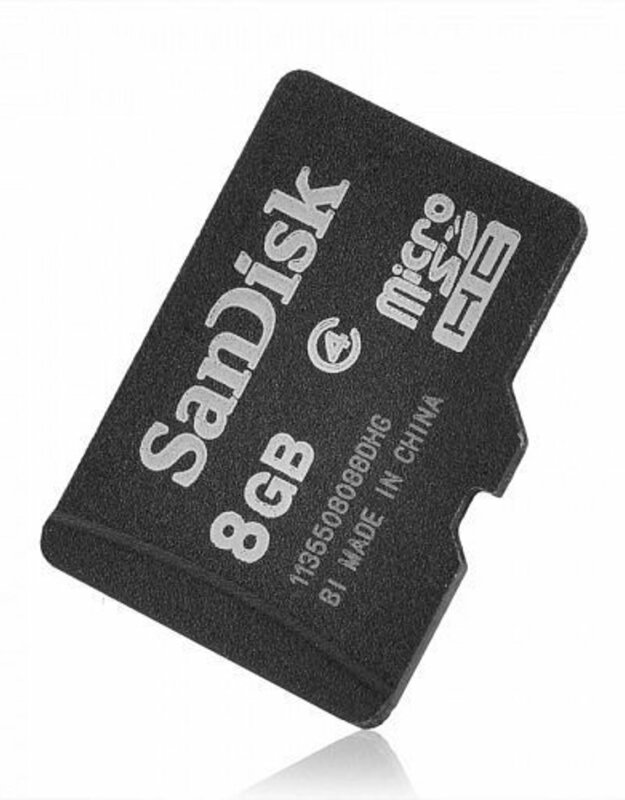 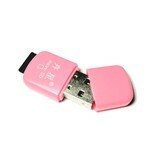 You can use a Micro SD card and reader to easily transfer files between devices. 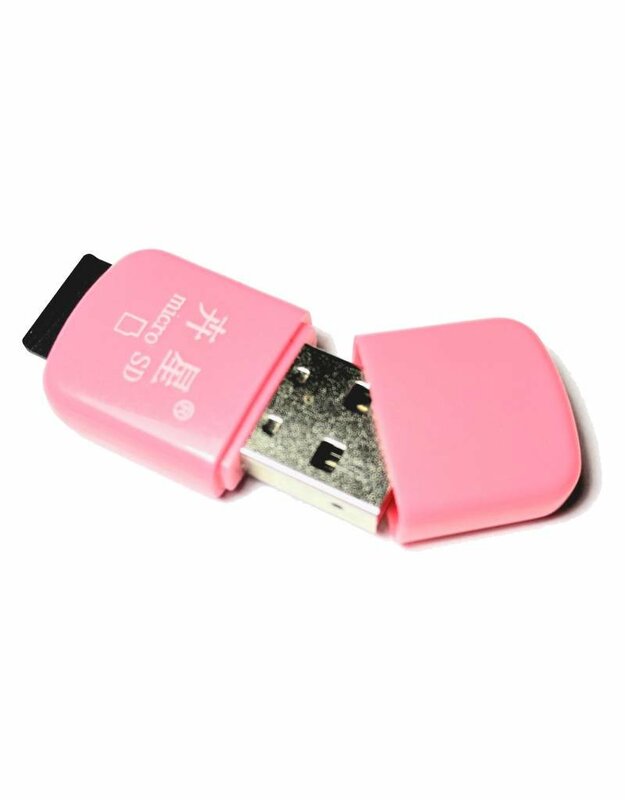 Card and adapter style and color may vary.